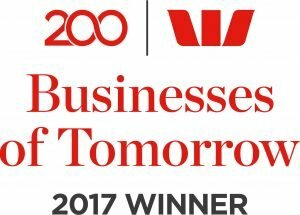 CleverDux and the ‘See & Save’ system were recently selected as one of Australia’s top 10 most exciting and influential start-up companies by business acceleration program MassChallenge. CleverDux were then flown to Boston in the USA and had the chance to share their simple idea with the big US market. The team now plans to head back to Boston in June to start international implementation of the ‘See & Save’ system with the goal of lowering hospitalizations and deaths around the world. 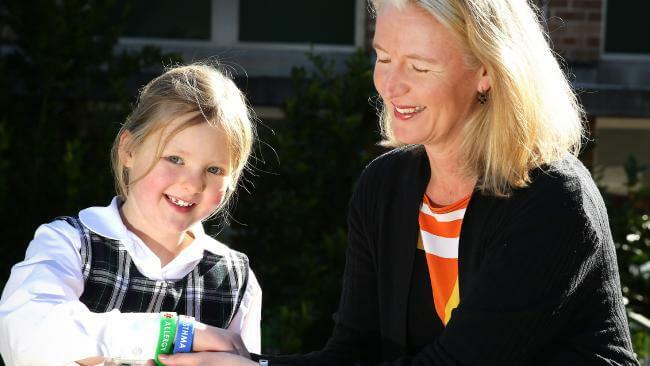 CleverDux recently researched the ‘See & Save’ system across 5 schools and over 150 teachers. Devastatingly pre-trial research showed that only 2 out of every 10 teachers felt confident they could identify your children with these conditions. This means if an incident was to occur your children may not be identified in time and when the peak authorities around these conditions state that quick identification and quick medication is the best way to reduce hospitalisations and deaths we’re in big trouble. On the bright side though, the ‘See & Save’ system was put in practice across a 10 week long term and post-trial research showed an impressive increase to 96% of all teachers feeling confident that they ‘See &Save’ system helped them better identify, monitor and treat your children.